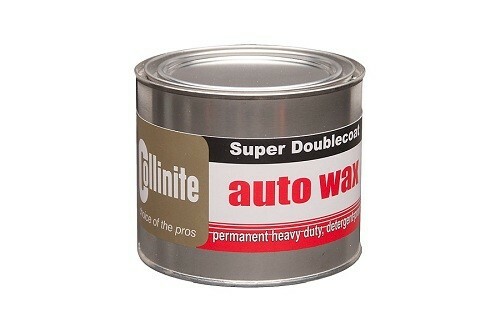 Collinite&apos;s super easy hardwaring paste wax in a large 18oz tub. special applicator is required. Collinite Super Doublecoat will last a full year, even under adverse conditions.